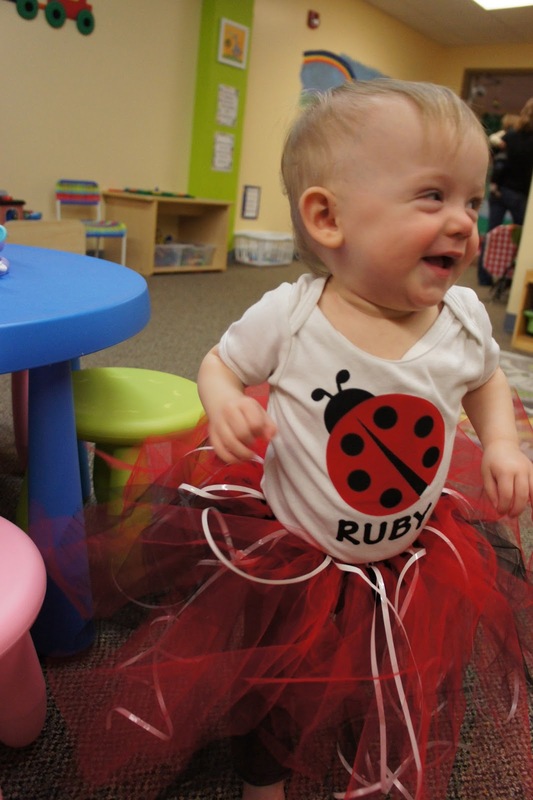 Women on a Mission: Mom Edition: THIS LITTLE LADY BUG IS ONE! 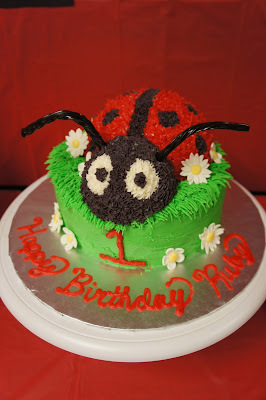 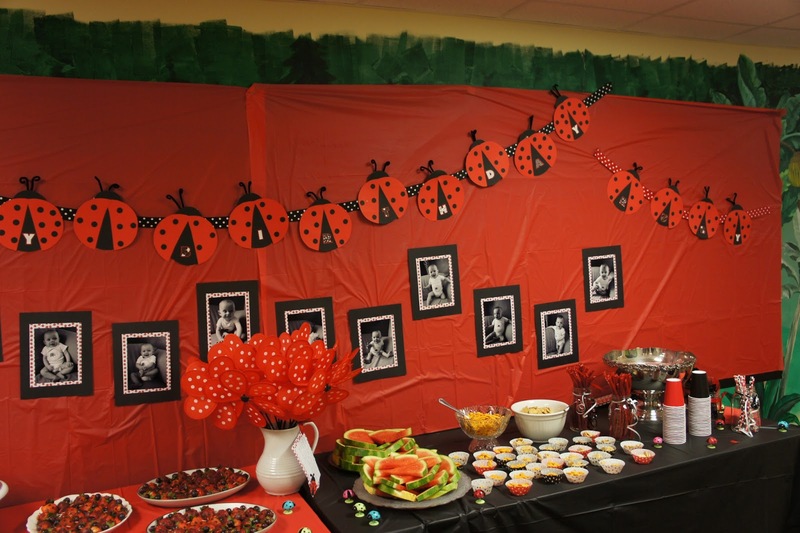 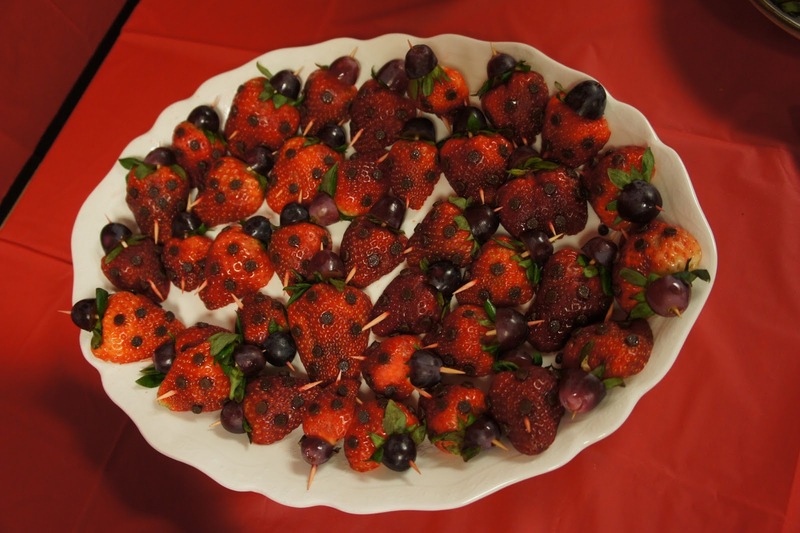 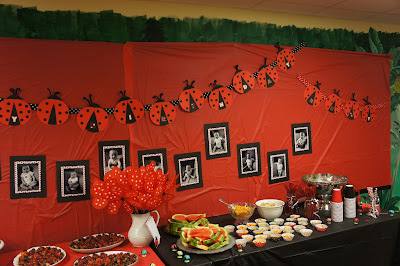 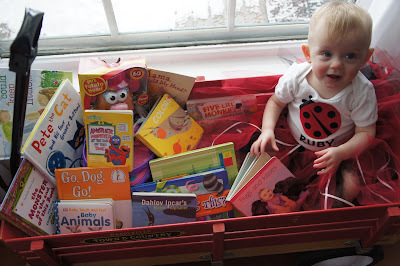 Recently, I attended a Lady Bug themed first birthday party for Baby R. Check out this spread! 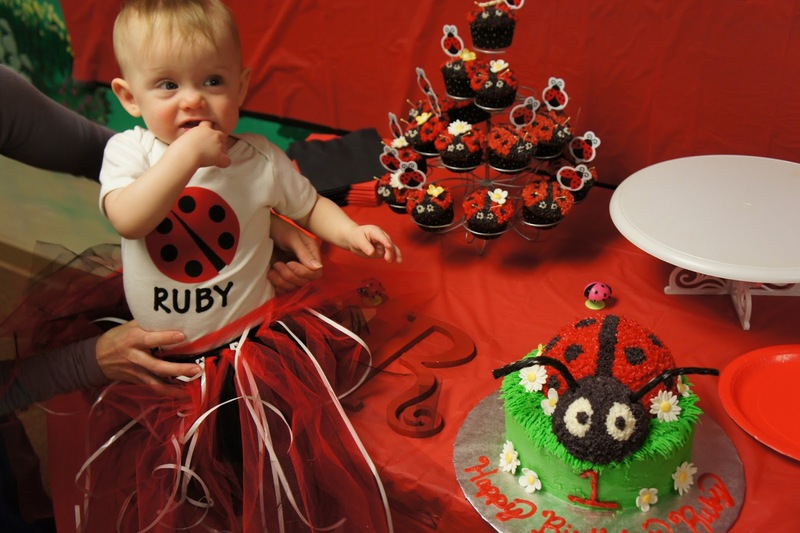 It was an AWESOME PARTY complete with a lady bug cake, a bug onesie, and one adorable "bug"! 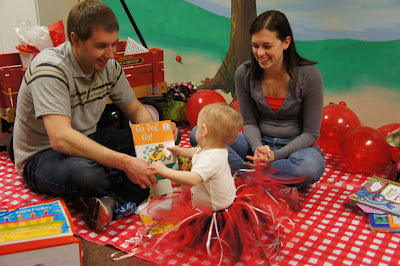 Thank you Janelle for sharing with WOM-MOM! 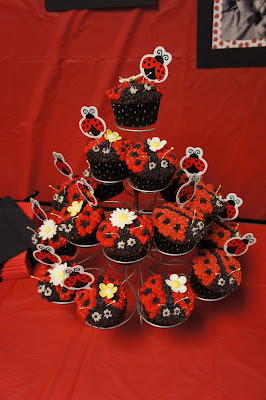 WE LOVE THE INSPIRATION!